Rep. Tina Pickett (Braford/Sullivan/Susquehanna) announced today that the Commonwealth Financing Authority (CFA) met and approved over $1.2 million in state grant funding for the 110th District. Pipeline Investment Program grant for the Leatherstocking Gas Company, LLC, for the extension of a natural gas line in Wyalusing Borough, Bradford County – $1 million. Multimodal Transportation Fund Program grant for Phase II of the Diahoga Trail project (top) in Sayre Borough, Bradford County – $175,131. 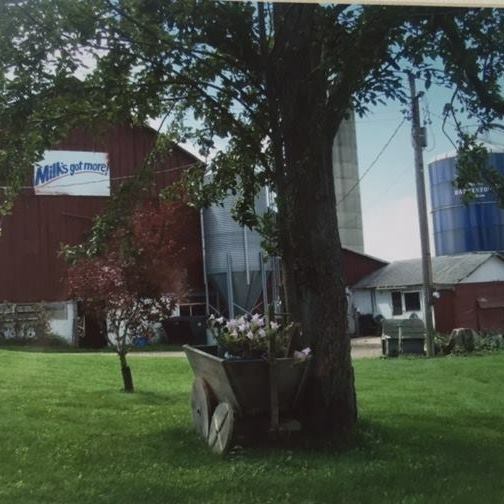 Pennsylvania Dairy Investment Program grant for the construction of a milk processing facility at the Warburton family dairy farm (above) in Forks Township, Sullivan County – $36,845. The Pipeline Investment grant project will include an extension to the existing natural gas line currently serving the Cargill meat processing facility in Wyalusing Township, south down Taylor Avenue, to the intersection of Church and Main Street in Wyalusing Borough. The project will provide direct access to low-cost energy for 38 commercial businesses, 29 residences and two public entities. The total project cost is $2,088,055. Leatherstocking Gas Company will provide $1,088,005 in matching funds. 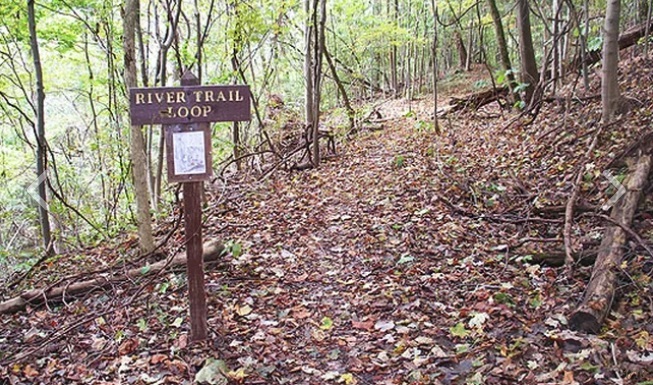 The Multimodal Transportation Fund grant will assist in the completion of the Diahoga Trail, a 9,800-foot pedestrian and bike path along the Susquehanna River, connecting the Playland Park in Athens Borough with Riverfront Park in Sayre Borough. 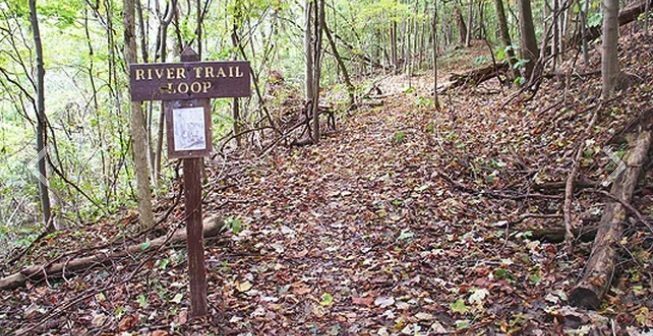 The funding will be used to construct a 3,100-foot segment of the trail and will also include a section of trail connecting to Riverfront Park Road on both the south and north ends of the baseball fields. The completion of the project will be a critical means of developing alternative methods of transportation in these boroughs. The Pennsylvania Dairy Investment Program grant will be used to construct a milk processing facility for A2 milk at the Warburton Farm in Forks Township in Sullivan County. A2 milk is produced from cows with specific genetics that produce a fluid that has protein broken down more than A1 milk, making it easier to digest for individuals with dairy intolerances. The project will include constructing an addition of two rooms to the current milk house to process the A2 milk separately from the A1 milk. These grant funding’s are made possible by the CFA, an independent agency of the Department of Community and Economic Development, who administers Pennsylvania’s economic stimulus packages. The CFA holds fiduciary responsibility over the funding of programs and investments in Pennsylvania’s economic growth.